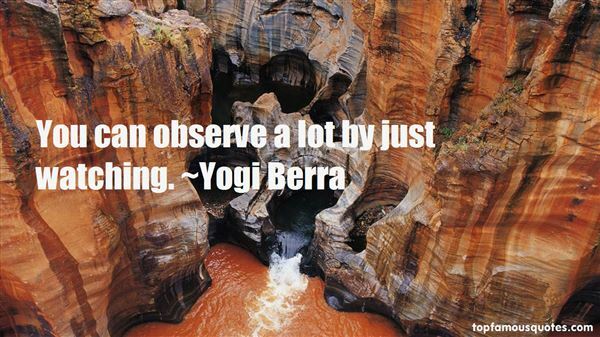 Reading and share top 27 Yogi Berra famous quotes and sayings. 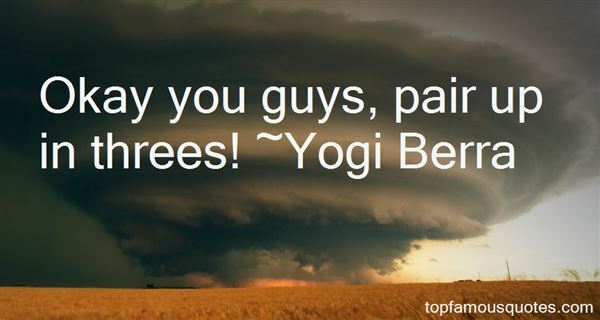 Browse top 27 most favorite famous quotes and sayings by Yogi Berra. This rose of pearl-coated infinity transformsthe diseased slums of a broken heartinto a palace made of psalms and gold." 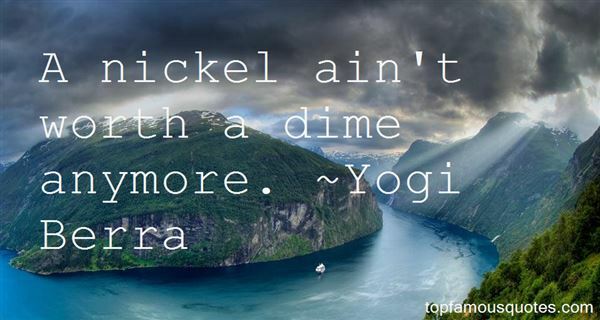 What Did Yogi Berra Talk About?